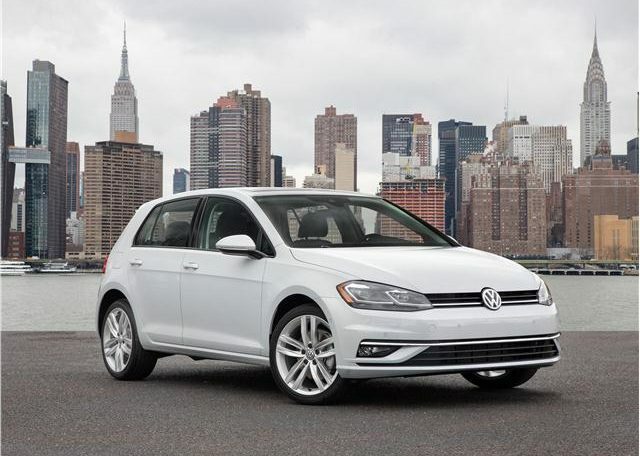 he front-drive-only Golf is propelled by a turbocharged 1.4-liter/4-cylinder engine making 147 hp and 184 lb-ft of torque, running on regular 87-octane gasoline. The standard transmission is a 6-speed manual, or there’s the option of an 8-speed automatic. Models with the automatic also have an engine stop/start feature that saves some fuel when idling. 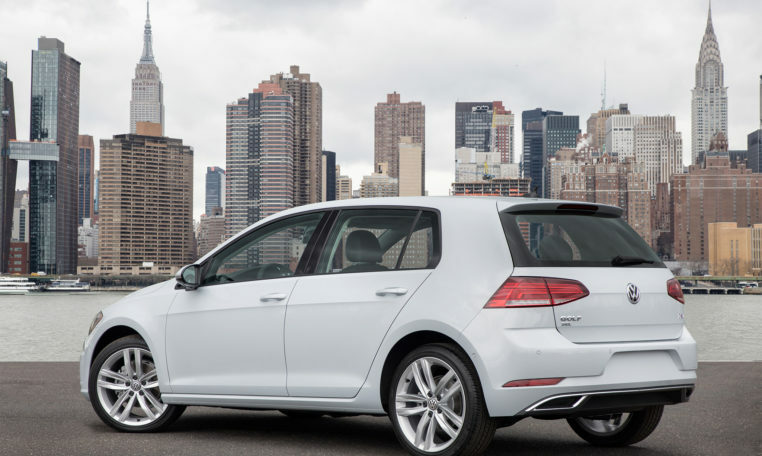 The Golf comes with standard stability control, 4-wheel anti-lock disc brakes and six airbags. Both trims feature an automatic post-collision braking system that applies the brakes after an impact, reducing the risk of damage from subsequent collisions. 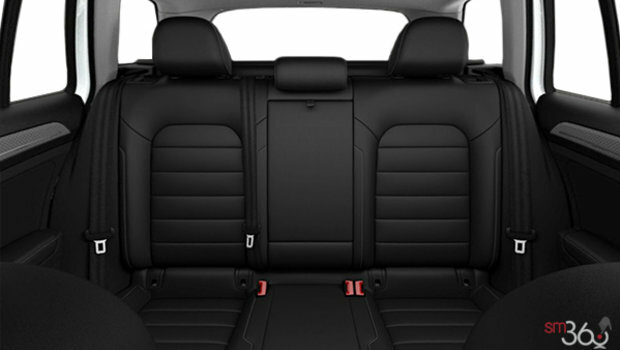 The S has 15-inch alloy wheels, a rearview camera, automatic headlights, rain-sensing wipers, a leather-wrapped steering wheel/parking brake lever/shift knob, heated side mirrors, climate control, an infotainment system with a 6.5-in screen, an 8-speaker audio system, satellite/HD radio, Bluetooth (for two phones) and USB connectivity, an SD card slot, auxiliary input, cruise control, cloth-covered seats (with manual lumbar adjustment up front), a cooled glove compartment, power accessories, forward-collision warning with autonomous emergency braking, blind spot monitoring with a rear-traffic alert, and Volkswagen’s Car-Net telematics system (integrating Apple CarPlay, Android Auto and Mirror Link). MyAutolux ©2019, All Rights Reserved. Privacy Notice.